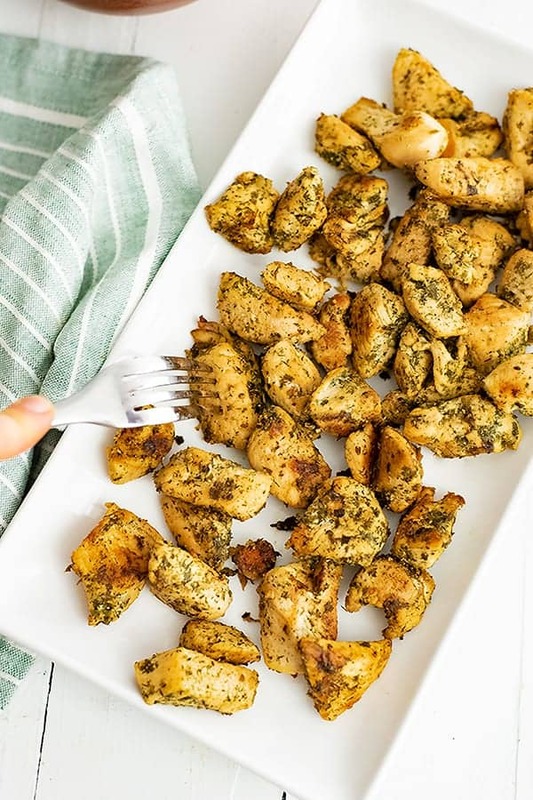 Easy ranch chicken bites are the perfect 10 minute meal idea! 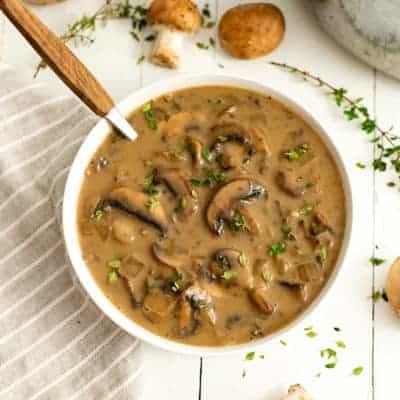 This simple recipe pairs well with any sides and only has a few ingredients! 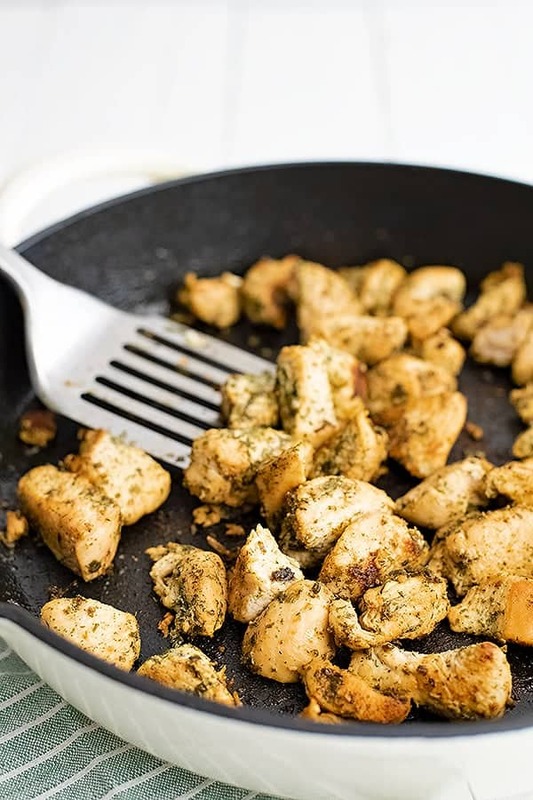 Perfect for weeknight meals or meal prep this ranch chicken recipe is gluten free, keto, low carb, paleo and Whole30 friendly! Dave absolutely loves the dairy free ranch dressing that I have been making. And one of his favorite ways to have it is with chicken nuggets. That got me to thinking and one day I used the ranch seasoning on chicken just to see if it would work. And I’m sure you can guess, he loved it and now requests this easy ranch chicken at least once a week! Luckily this recipe is so easy to make and I can easily make it for him even on busy nights! 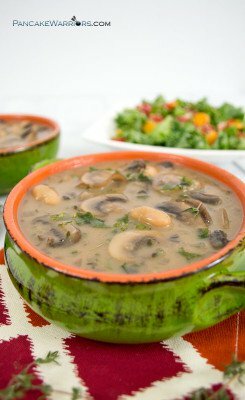 The best part is that this recipe is just as good the next day! It’s perfect for meal prep or as a repurposed lunch the next day! 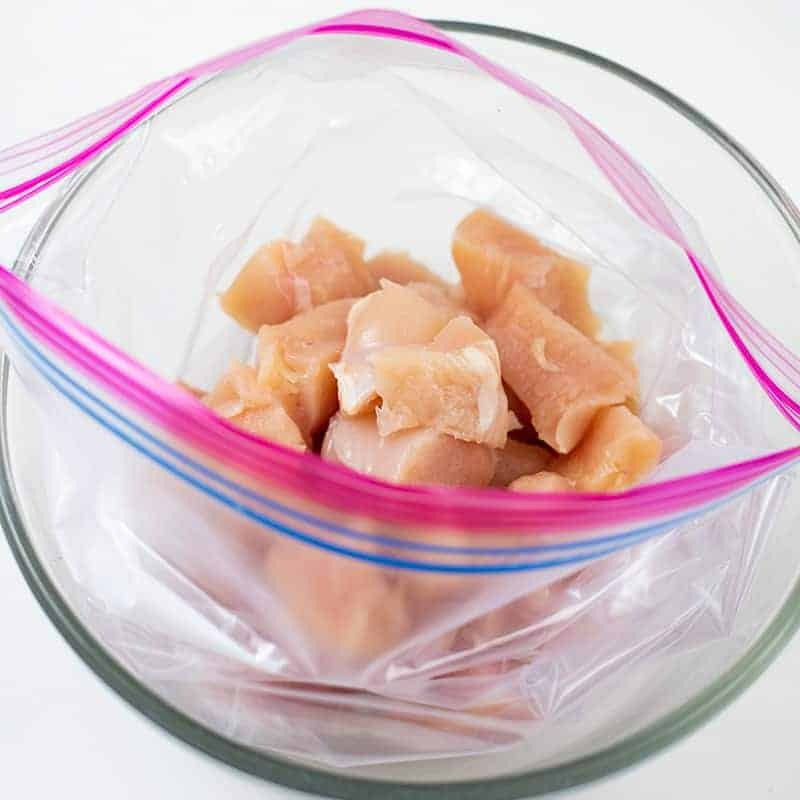 Open the ziplock bag so you can easily add the chicken. 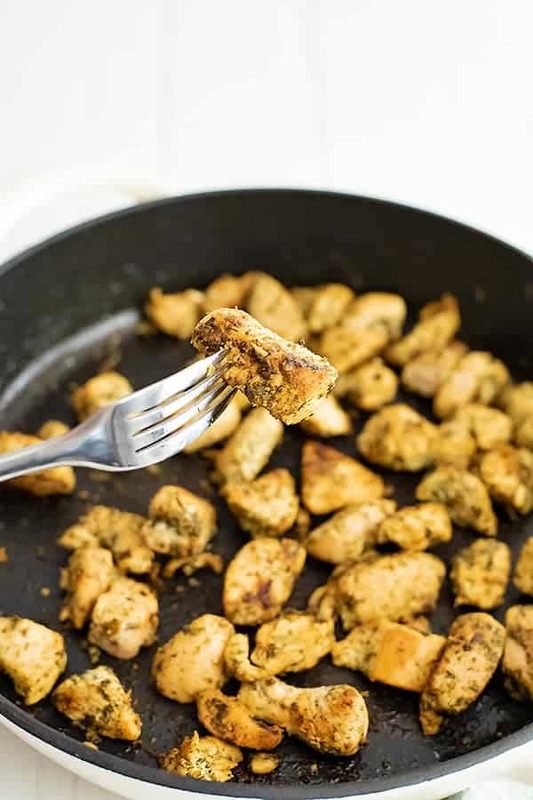 Cut the chicken breast (or tenders) into bite size pieces. I use kitchen shears for this. Once the chicken is cut, add the garlic olive oil, apple cider vinegar and spices. 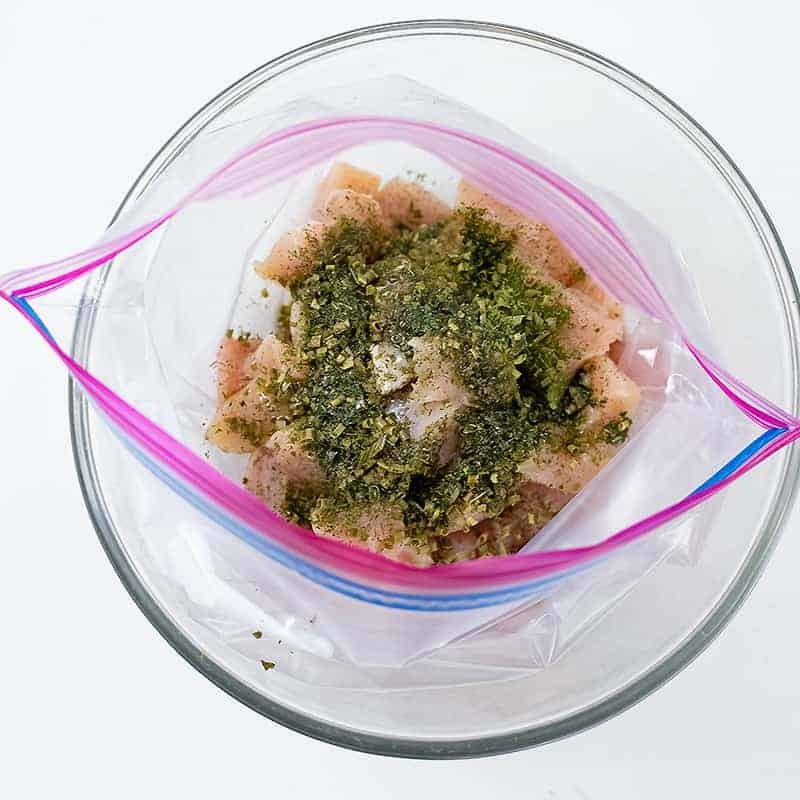 Seal the ziplock bag and shake it well to distribute the spices. After marinating, preheat a cast iron skillet or stainless steel pan over medium heat. Once the pan is hot, add the chicken and let it cook for 5 minutes without touching it. After 5 minutes use a spatula and move the chicken around to the other side. Cook again 5 more minutes stirring occasionally. See how easy it is to make this tasty ranch chicken dish. Chicken: If you don’t have chicken breast you can also use chicken tender, turkey breast, boneless skinless chicken thighs. Just know that the chicken thighs might take an extra minute or two to cook. Seasonings: You can use 2 tablespoons of your favorite dry ranch seasoning if you don’t have the exact ingredients for this recipe. Refrigerator: Once cooked these easy ranch chicken bites are good in the refrigerator for 3 days. 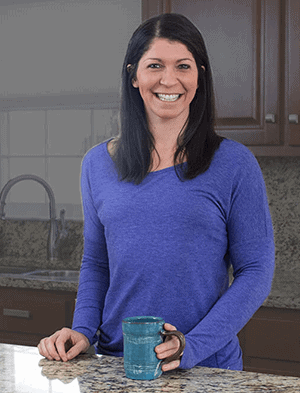 Freezer: You can freeze cooked ranch chicken in individual portions for up to 1 month for easy grab and go protein. 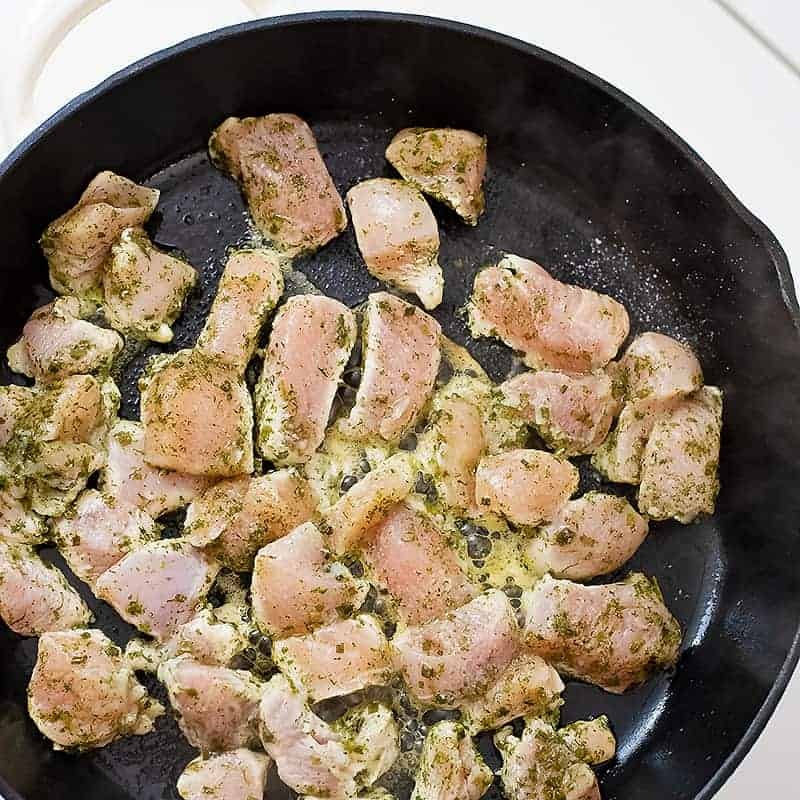 This ranch chicken recipe can also be made ahead of time and frozen before cooking. Remove as much air from the ziplock bag and label it with a date. Freeze up to 1 month frozen. Defrost in the fridge completely before cooking. Yes! This recipe can be doubled or tripled but you may want to cook the chicken in batches to make sure the chicken gets nice and browned. 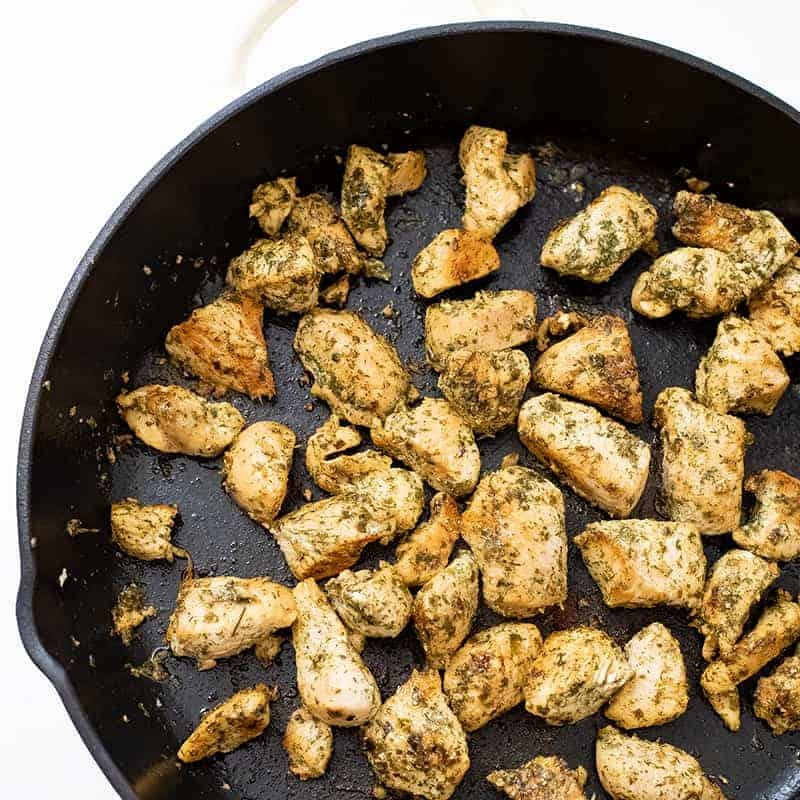 What to serve on the side of ranch chicken? Start by adding a gallon sized ziplock bag to a large bowl (to help the ziplock back stay upright). 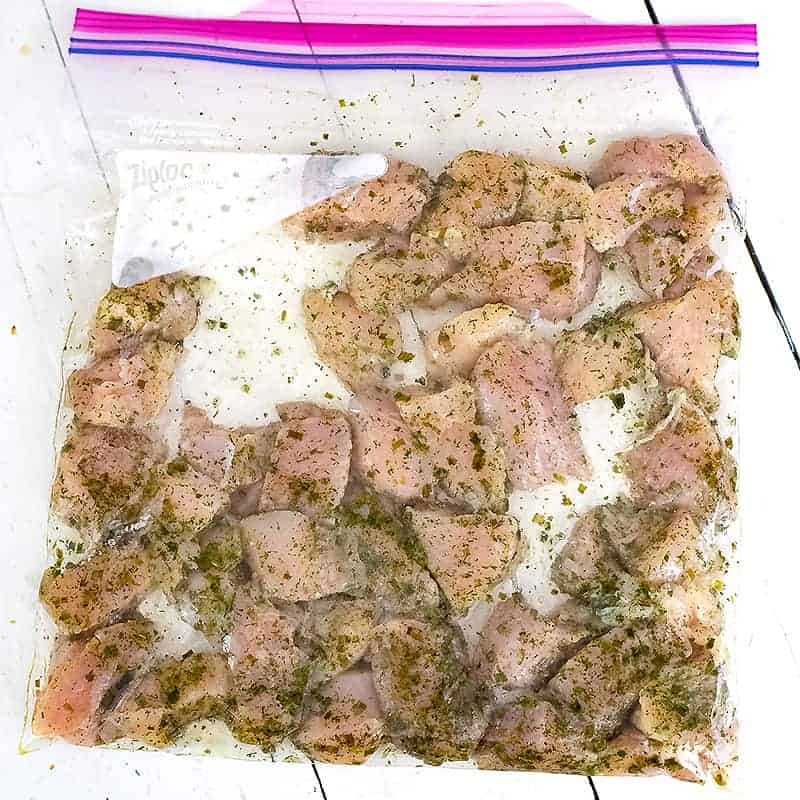 Open the ziplock bag so you can easily add the chicken. 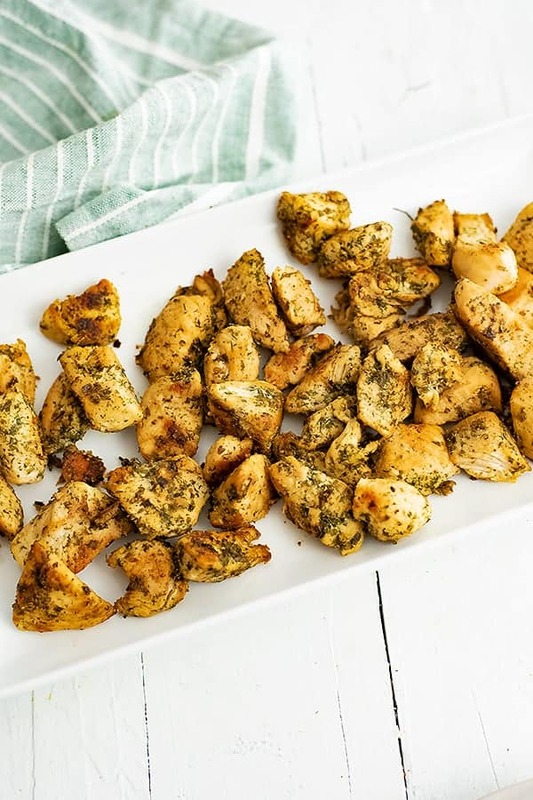 Cut the chicken breast (or tenders) into bite size pieces. I use kitchen shears for this. Add the chicken to the ziplock bag. Once the chicken is cut, add the garlic olive oil, apple cider vinegar and spices. Seal the ziplock bag and shake it well to distribute the spices. Once the pan is hot, add the chicken and let it cook for 5 minutes without touching it. After 5 minutes use a spatula and move the chicken around to the other side. Cook again 5 more minutes stirring occasionally.